Mount Etna is a town located somewhat near Lake Icaria. Now practically a ghost town, Mount Etna was once home to a post office, grocery store, and multiple churches. 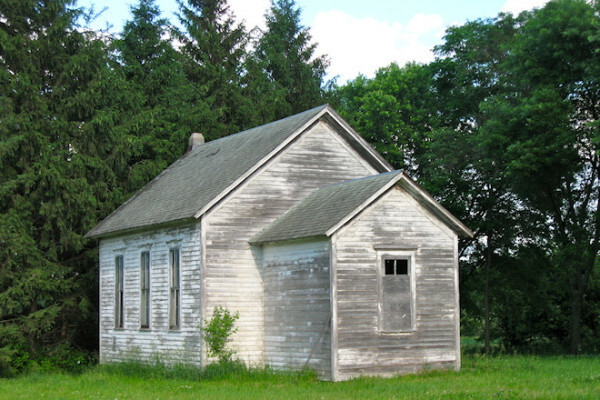 The former one-room schoolhouse is located in the once-bustling community of Mt. Etna in Adams County, Iowa. The schoolhouse is among one of thirteen rural schools in the Corning school district that closed in 1960. Stiles is a ghost town in Davis County. 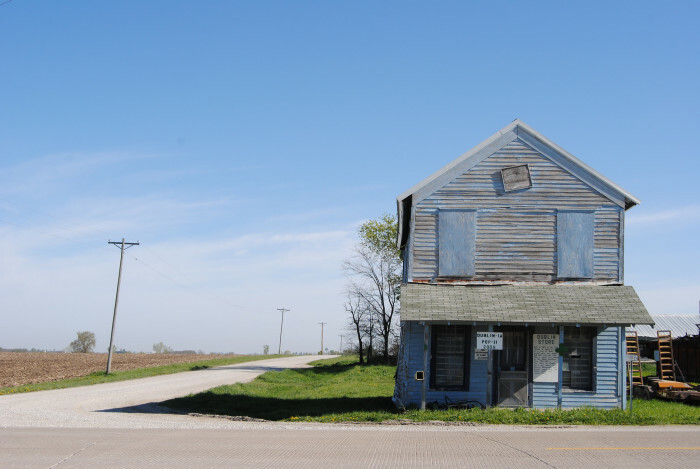 This town is no longer listed on the Iowa map. 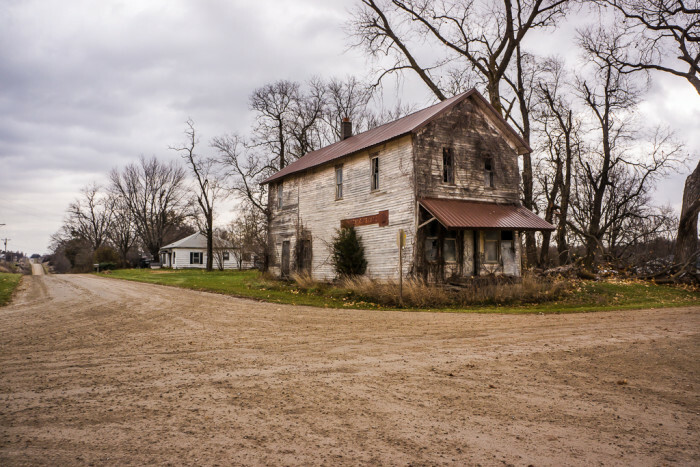 In 1858, the population of Stiles was one hundred people and the town boasted three stores, a grist mill, a blacksmith shop and sawmill, and two doctors who each had their own drug store. What remains of Stanzel is now only a ghost town. There are only a few houses, one church, and one building. The decayed remains of the town can be located on Highway 92 in Adair County, between Winterset and Greenfield. 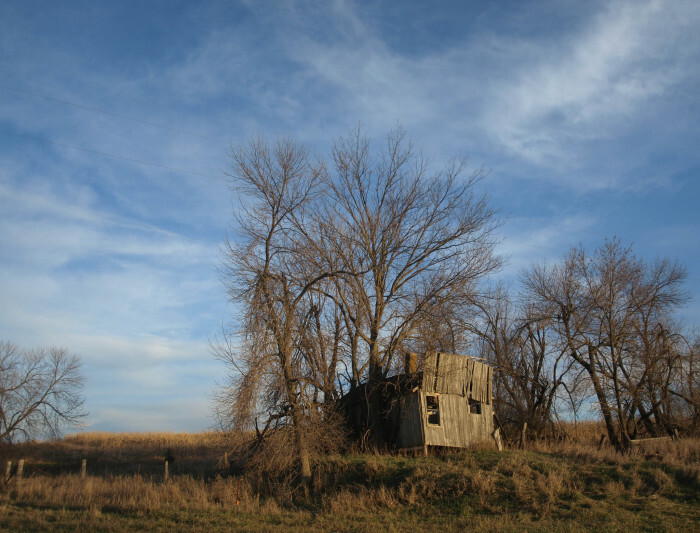 Not much remains of Dublin, Iowa. Once an Odd Fellows Lodge, this building was built in 1874 and the first floor served as a store from 1904 to 1969. The town boasted a blacksmith shop, cheese factory, glass factory, 2 other stores, post office, wagon shop, and its own cornet band. Unique, Iowa was a hamlet in Weaver Township, Humboldt County, Iowa, United States. 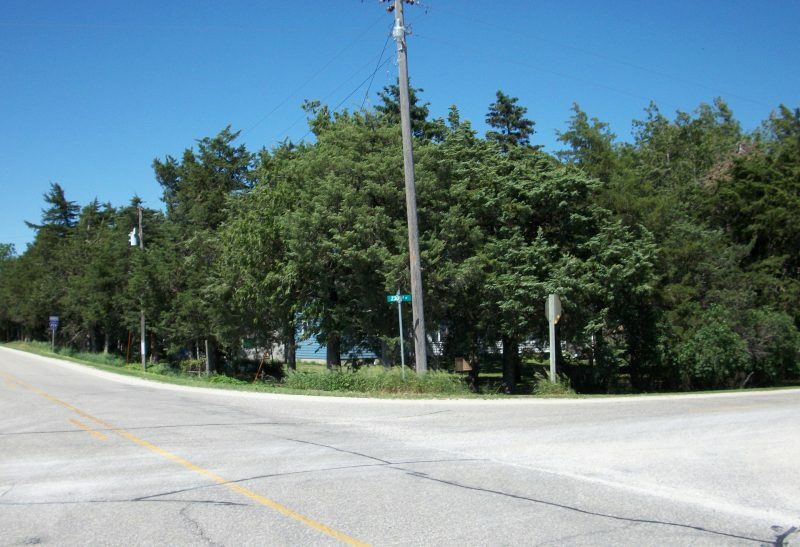 Settlers began building in the area when it was believed that a railroad would pass through the marshland. The town contained a post office from April 1878 until September 1891. It was re-established April 1892 and discontinued permanently January 1902.